In the area of port facilities we design, build and install port infrastructure including fixed and floating pontoons and mooring linesWe design and build maritime and port engineering works and underwater infrastructure, handling installation and all the operational and logistical aspects associated with the construction and maintenance of the work. We perform underwater cutting and welding operations. We install and maintain jetties and pilings. We install and maintain maritime signalling and information systems. 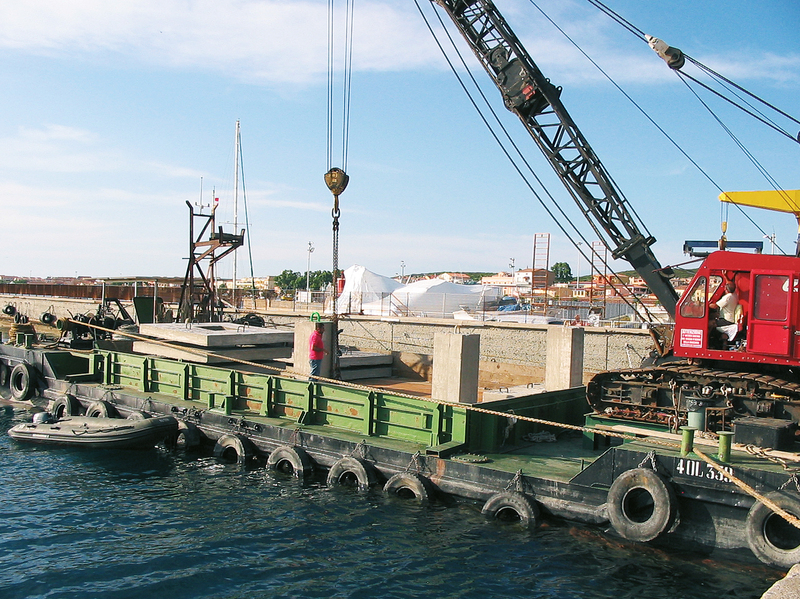 In the area of port facilities we design, build and install port infrastructure including fixed and floating pontoons and mooring lines. We design and build maritime and port engineering works and underwater infrastructure, handling installation and all the operational and logistical aspects associated with the construction and maintenance of the work. We perform underwater cutting and welding operations. We install and maintain jetties and pilings. We install and maintain maritime signalling and information systems.